Veronica is a perennial plant, high 20 to 40 cm. with straight or bent stem, covered with hairs. The leaves are elliptical, and the color is blue in May and June. Veronica is growing in light woods or beginnings of forests, along bushes. It is used above-ground sections. Ingredients: It contains saponins, tannins, bitter substances, organic acids, vitamin C and others. USE: Tea Veronica favorable impacts against bronchitis, cough, asthma, tuberculosis, bronchopneumonia, flu and colds. Villiers screen -Carlinaacualis (RACK, WHITE TPH; decisions) Villiers sieve is a perennial plant with large rosette. The leaves are long up to 20 cm with many spines. 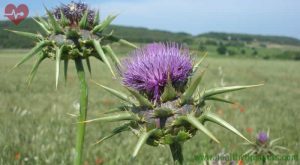 It doesnвЂ™t have a stem, and the center of the rosette develops umbel, clove flower with a whiteish color, and the root is long and thick 2 to 3 cm. Villiers sieve grows on dry, rocky and sunny places, and for cue is used the root. Villiers sieve is used as a remedy for inflammation of the urinary organs, for discharge sand from them, to increase urination and elimination of uric acid. 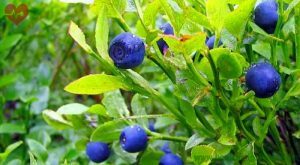 Also for the gout, edema, ascites, for reducing perspiration and temperature in cold and flu, and also against high sugar. Helix Ivy is a perennial evergreen plant that climbs on trees or rocks in length up to 30 meters. The leaves are glossy and leathery. 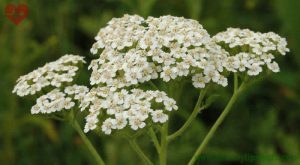 The flowers are minor at the top of twigs in umbel and the product is juicy black berries. Ivy is toxic plant and should be taken care with its use. For cure are used the leaves, dried and rarely fresh. Ivy is used externally against neuritis, rheumatism, gout, sciatica, arthritis, pour the sick places such coatings. In cosmetics, the ivy is used as an anti-cellulite and hair loss. Water pepper is an annual plant, with branched stam up to 80 cm high. The leaves are alternate elongated, glossy and naked. The flowers are small, hanging with a greenish white or greenish pink, collected in umbel. This plant has an pungent taste, which with drying lost. It grows in damp areas despite ridges and roads. USE: For crue is collected above-ground sections. 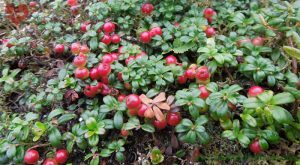 In folk medicine and phytotherapy is used in form of tea, tincture or extract against bleeding for the internal organs and hemorrhoids. Because it tones the muscles of the uterus, leads pepper is used against uterine bleeding in menopause after abortion or after childbirth. Also, pepper water, it can be used to treat diarrhea, diseases of the mouth and throat, and suffering from venopathies kapilaropatii, especially against hemorrhoids. The volney butine is a perennial plant, which has a straight trunk up to 1 meter. The upper part is pretty fiber. The leaves are elongated, on top are sharp and by the edge flat. 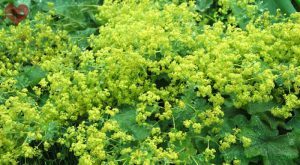 The flowers are harvested in densely umbel on the top of the tree wich they have light yellowish brown color. Volnestiot butyl or thimblem, contains cardiac glycosides, with kardenoliden skeleton called lanatozidi. 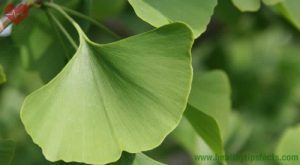 Vitamins include: A, B, C, D, and vitamin E.
For cure are used the leaves. Due to this composition volnestiot butine is also used for making heart drugs.